Cleancast: Which Vacuum Should I Buy? 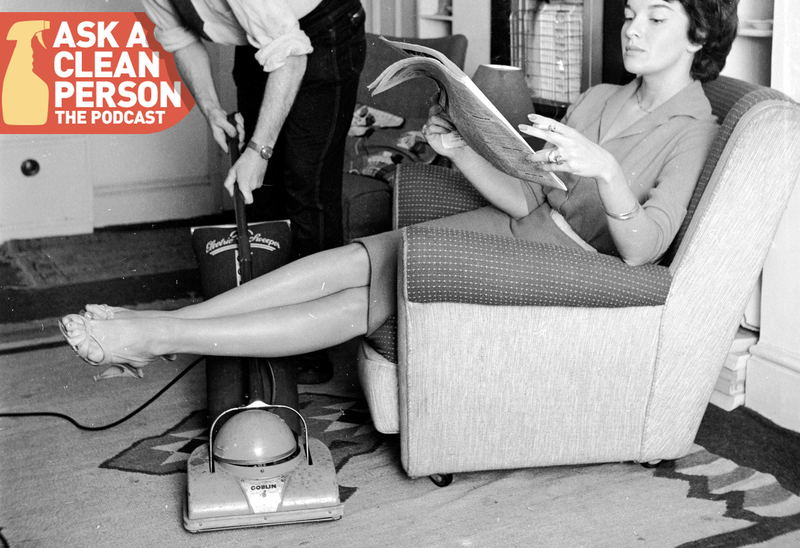 On this episode of the official Ask a Clean Person podcast, Liam McCabe of the Sweethome joined me to talk about vacuum cleaners—including and especially what type of vacuums people with specific issues like pet-hair control, allergy prevention, or tiny budgets should look for when making their purchases. He also had some things to say about Dyson, and they’re not very nice! Liam is the Sweethome’s vacuum guy, you see, and he’s tested more vacuums in more situations than you could even begin to imagine. The words “furniture slaloms” were invoked. It was grand. In addition to helping me answer some questions about the best high-end vacuums and the features to look for if you have deep-pile carpeting like shag, Liam also gave Cleancast listeners a preview of the Sweethome’s just-published guide, Which Vacuum Should I Get? Listen to it all here or over at iTunes, where you can also subscribe. You should also check out the Sweethome’s body of work on vacuum cleaners. We&apos;ve looked at more than 525 vacuums over hundreds of hours. Here&apos;s what we recommend.